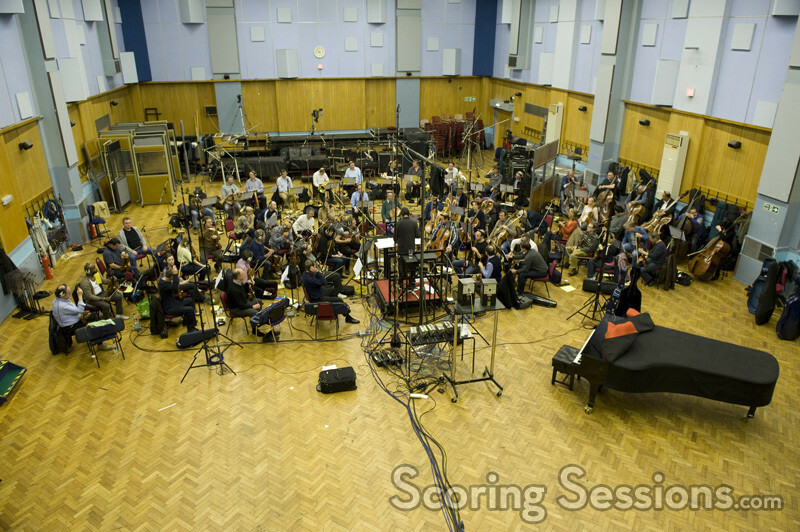 Earlier this spring, Los Angeles-based film composer Boris Salchow crafted a darker cinematic soundtrack for Resistance 3, and recorded the emotionally diverse musical score with orchestra at the historical Abbey Road Studios in London. This alternate history sci-fi story is set in the 1950s, reflecting the struggle of the remaining group of human survivors against an overwhelming force of alien invaders. Set four years after the end of Resistance 2, dishonorably discharged Sentinel Joseph Capelli has given up fighting the Chimeran menace. Now he’s in hiding with other survivors, including his wife and young son. When Dr. Fyodor Malikov arrives with the plan to defeat the occupying Chimeran force, Capelli must leave his family and journey the harrowing road from Oklahoma to New York City. Along the way, he’ll encounter the remnants of humanity left in the aftermath of the brutal Chimeran invasion. 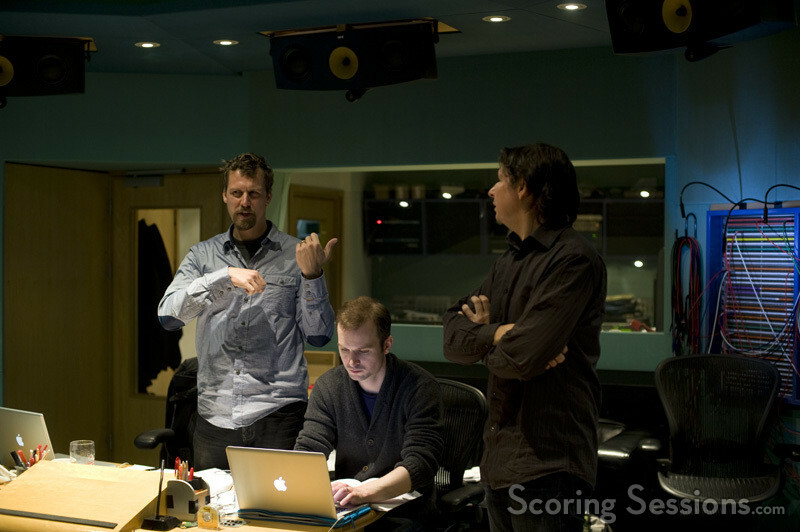 Paul Mudra, Audio Director, Insomniac Games: "For Resistance 3 we required a composer who would be able to interpret the nuance of mankind’s struggle for survival in a brutal world and create an engaging and emotive score. Boris spent many hours at our studio becoming familiar with the story, meeting with several key members of the development team and immersing himself in our process and culture. The soundtrack that Boris composed is compelling and a perfect fit for the game. We consider it to be a key part of the overall Resistance 3 experience." Marcus Smith, Creative Director, Insomniac Games: "Working with Boris has been a dream. I’ve never had the pleasure of working with someone so committed to the project as a whole; Not only did he spend lots of time with us at our studio listening and asking questions, but he’d also make great suggestions on story, pacing and character development. The soundtrack he delivered is stunning in its intricacy, delicacy and humanity." Boris Salchow, Composer: "In Resistance 3 human civilization as such is gone. People flock together in small groups, trying to survive as long as possible. Not even a military organization is left. The soundtrack reflects this – instead of military elements, we find some very intimate sounding compositions where I use piano, woodwinds, a boy soprano and somber string arrangements. 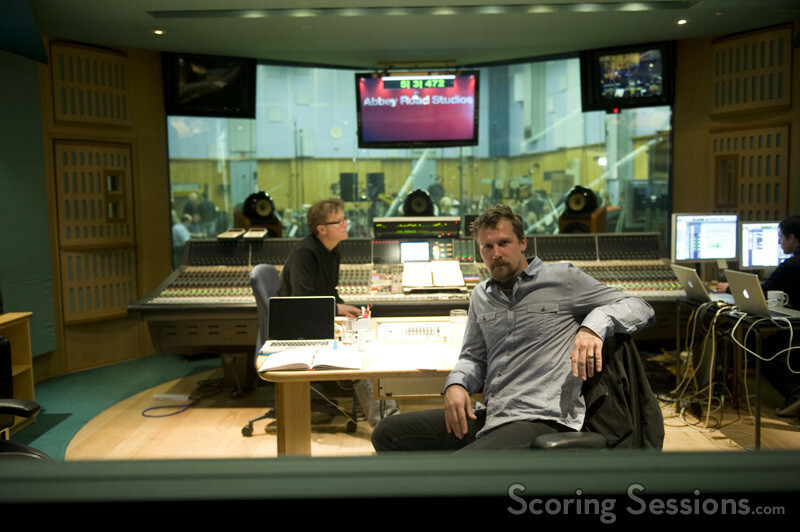 For this setting, it was crucial to record the score live since the Resistance 3 score describes the emotions of the survivors. Going to London and recording this music with such incredible A-list musicians at this historical venue was the perfect match for the game, and it was an incredible honor for me personally. I am very thankful that Insomniac made this happen." Developed exclusively for PlayStation 3 by Insomniac Games and published by Sony Computer Entertainment, Resistance 3 will be released on September 6, 2011.